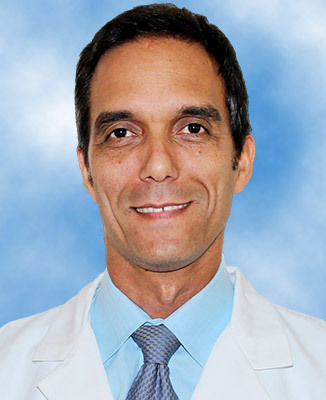 Dr. Rodriguez-Molinet is board certified in internal medicine and gastroenterology by the American Board of Internal Medicine. 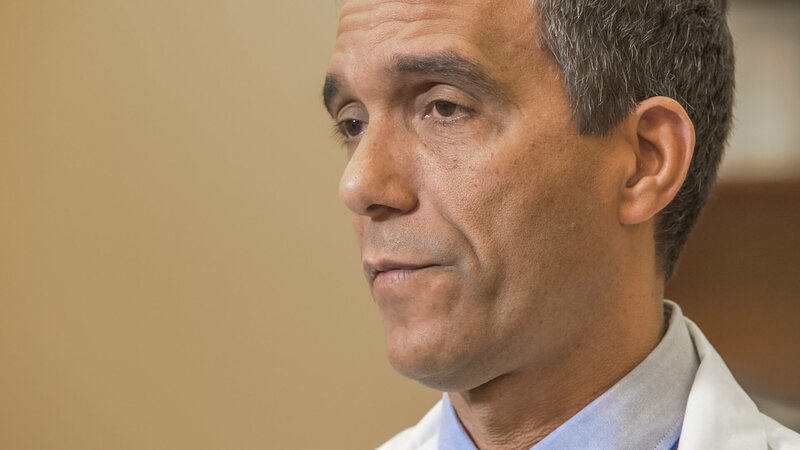 Originally from Cuba, he was selected to study medicine at the St. Petersburg State Medical Academy in Russia where he received his doctor of medicine degree, which was then revalidated at the Universidad de Oriente, Bolivar State, Venezuela. He completed an internal medicine residency and gastroenterology fellowship at Bronx-Lebanon Hospital Center, an affiliate of Albert Einstein Medical center & Yeshiva University in New York City.